Assoc/Prof Alexey D. Muraviev, Curtin University. 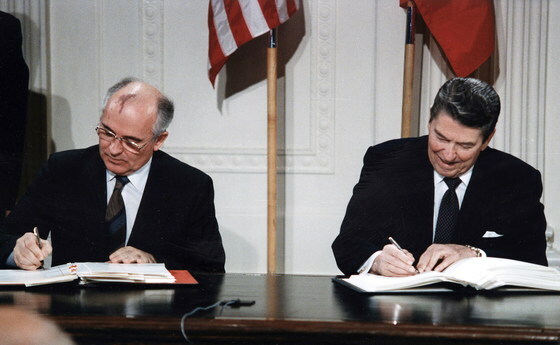 History was made the day in 1987 that US President Ronald Reagan and Soviet General Secretary Mikhail Gorbachev signed the Intermediate-Range Nuclear Forces Treaty (INF), paving a path for peace by means of nuclear arms reduction. Speaker: Ms Spica A. Tutuhatunewa, Consul General of Indonesia. Indonesia – the world's third largest democracy with the world's largest Muslim population – is one of Australia's most important bilateral relationships. 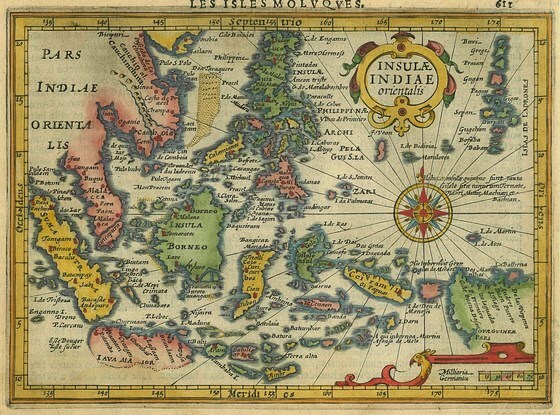 ‘Maritime Southeast Asia’ is the world’s largest archipelago and has, for centuries, been a vital cultural and trading hub. Michael Moignard, Fellow of the Australia India Institute. 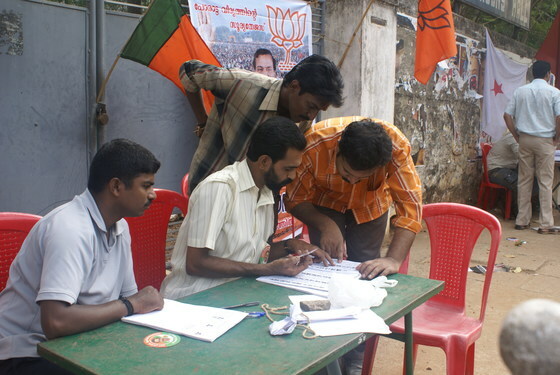 Elections for India’s Parliament, the Lok Sabha, are taking place from 11 April to 19 May, with results due to be announced by 23 May. 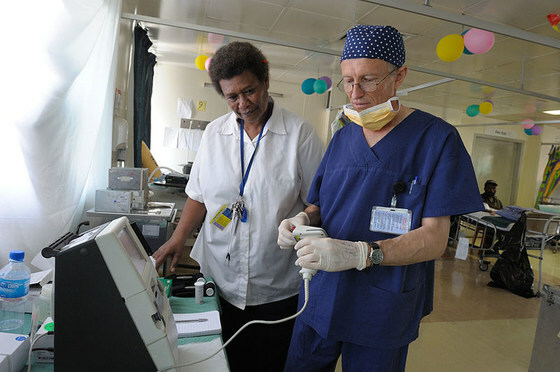 Associate Professor Helen Evans AO FAIIA. Professor Tim Lindsey AO FAIIA. 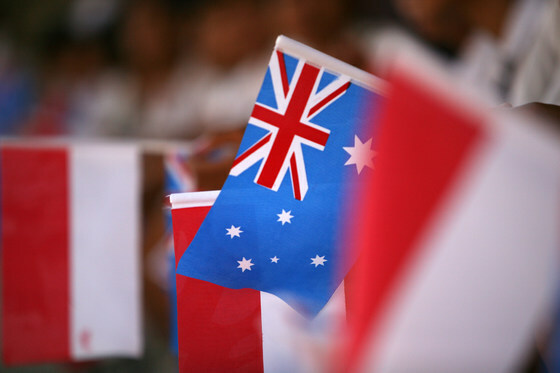 Australia and Indonesia have a turbulent and often unpredictable relationship that reflects their huge demographic, economic, cultural and historical differences. 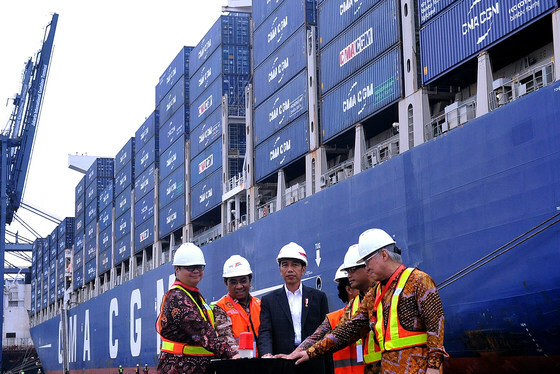 Despite all its domestic challenges, including poor governance, protectionism, inadequate infrastructure, growing religious intolerance and faltering reform efforts, Indonesia is rising, and set to become an economic power of global significance. Dr Charles T. Hunt, RMIT University. 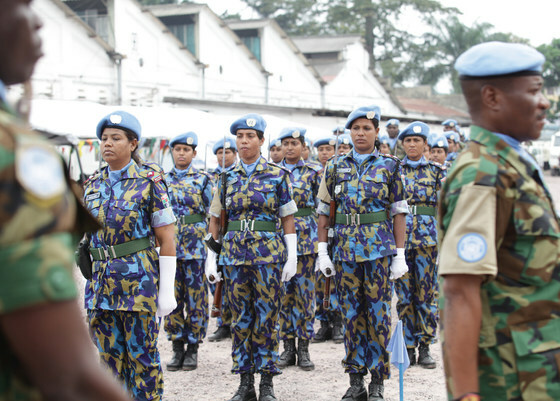 This year marks twenty years since peacekeepers in Sierra Leone were first mandated to ‘protect civilians from the threat of physical violence.’ Since then, the Protection of Civilians (PoC) has moved from the periphery to becoming a centre of gravity for peace operations, and for the whole UN system. 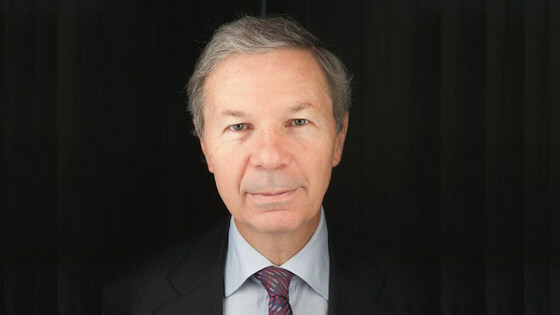 Jean-Marie Guéhenno, introduced by Gareth Evans. 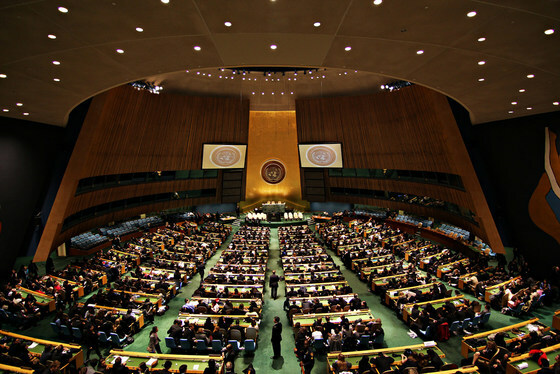 AIIA Victoria in conjunction with the Australian National University (ANU) invites you to a unique opportunity to hear from our special international speaker: peacekeeping, global governance and transnational security threats expert Jean-Marie Guéhenno. Submission deadline: Tuesday 16 July. Would you like to win up to $500 in prize money and tickets to our 2019 International Careers Conference?